Moana New Zealand is the largest Māori–owned fisheries company in New Zealand (Aotearoa). Moana takes it's catch solely from the coastal waters of Aotearoa, possibly the world’s most pristine and sustainable fisherie. 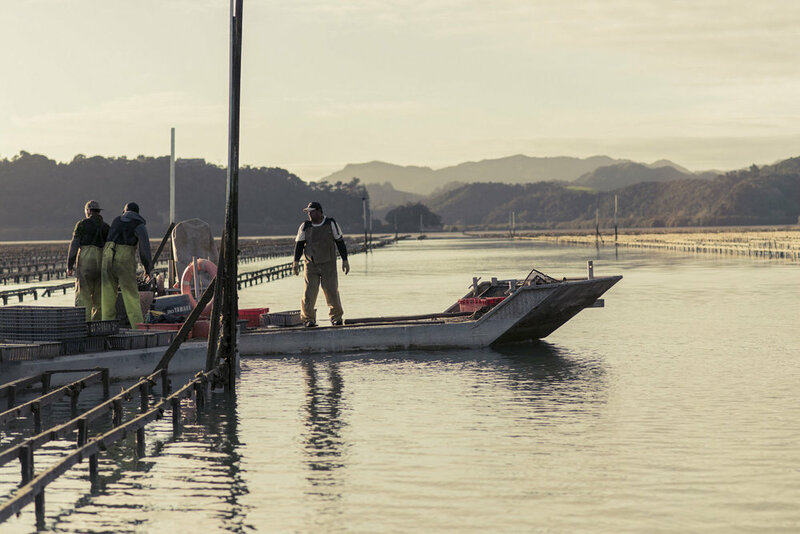 Over the course of about 6 months I worked with Director and DOP Damian Alexander from Auckland Design firm, Design Works to photograph Moana's 5 main seafood catchment arms. Fin Fish, Wild Abalone, Lobster, Oyster and Blue Abalone. The assignment took us right into the everyday lives of the men and women who worked the New Zealand coastline, both above and below the water line. 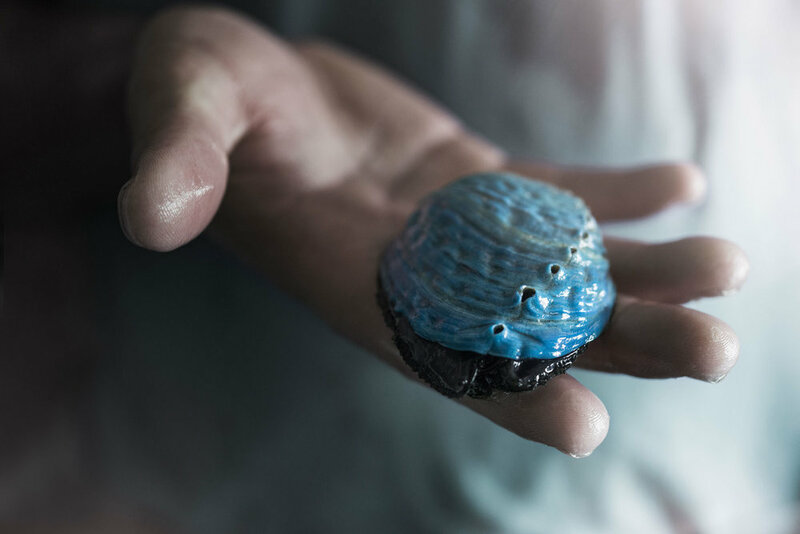 I followed the Abalone divers down to the seabed and long line fishermen out into the pacific, through the rough predawn swells to carefully target the days catch.